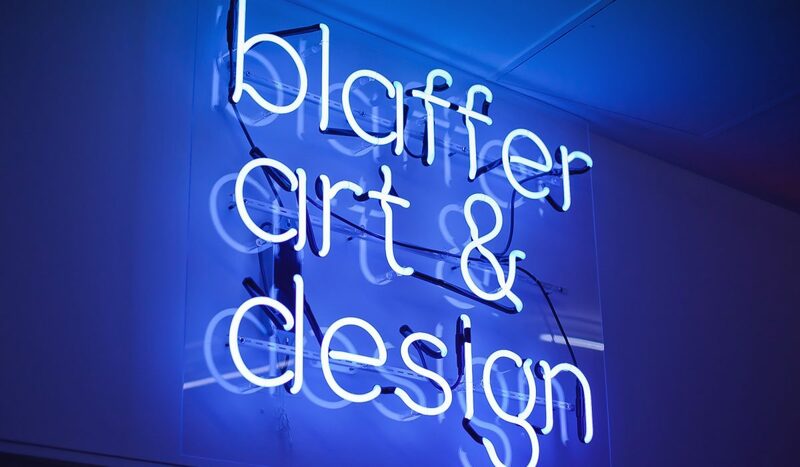 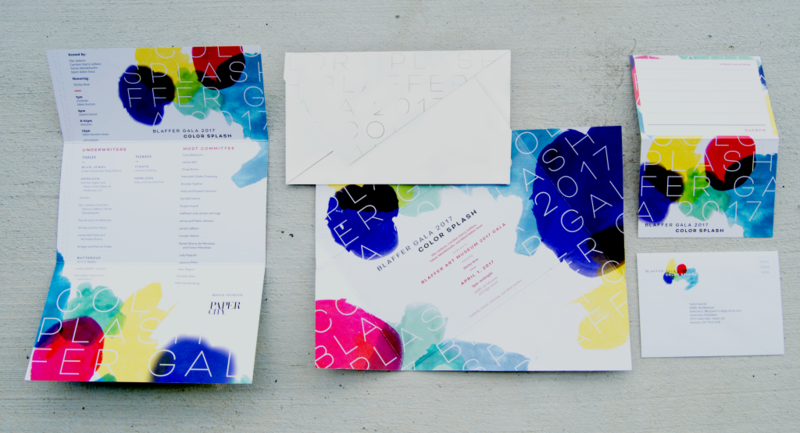 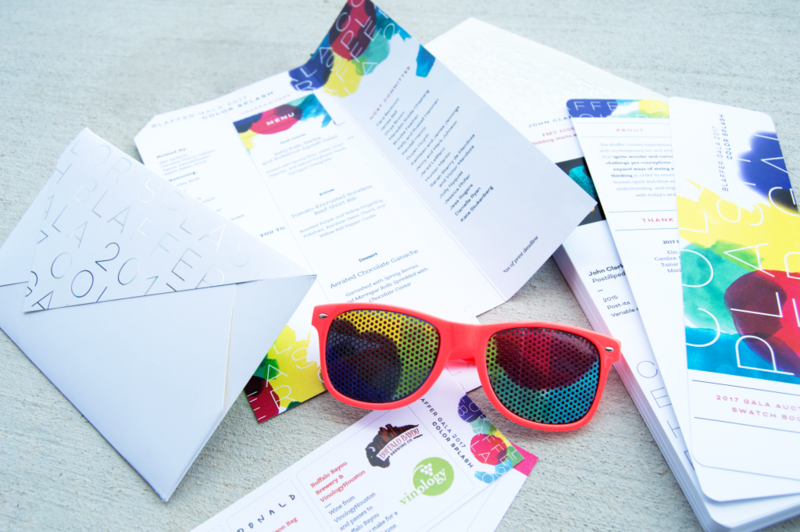 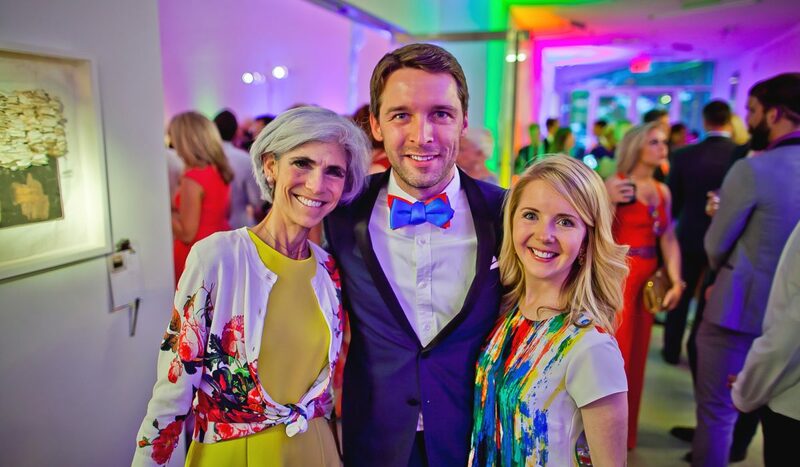 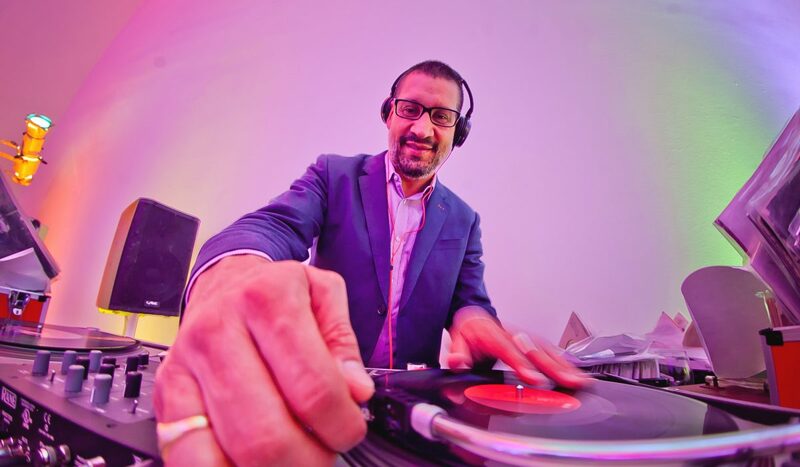 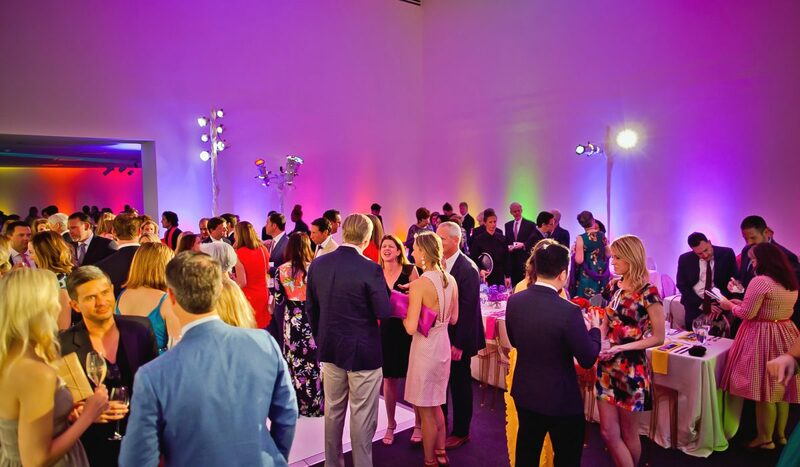 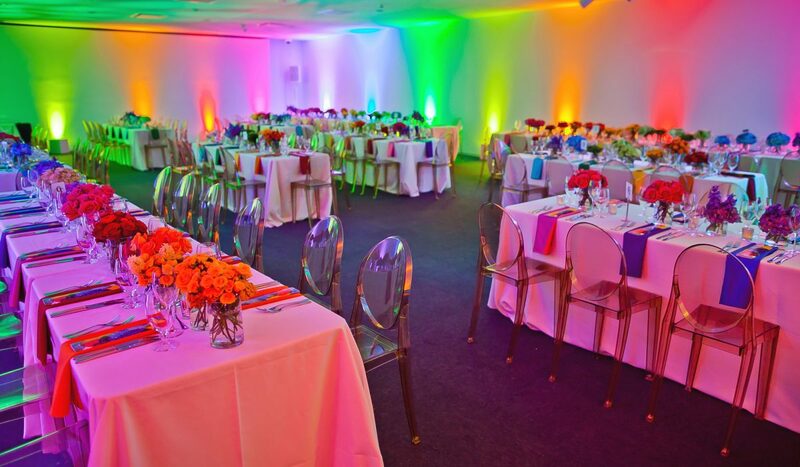 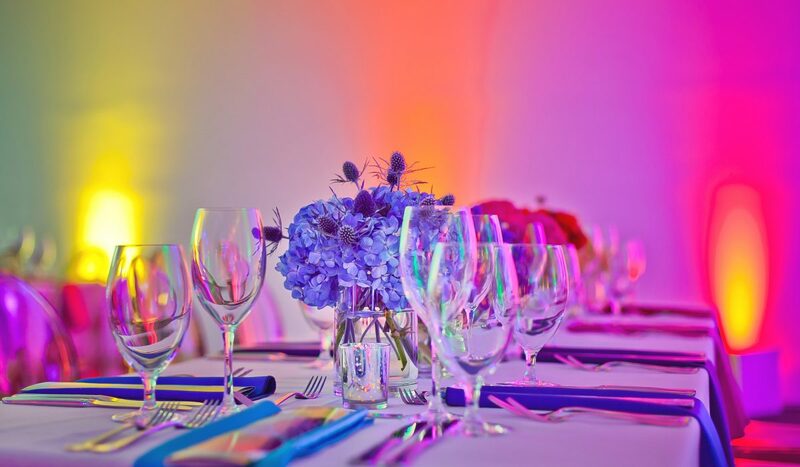 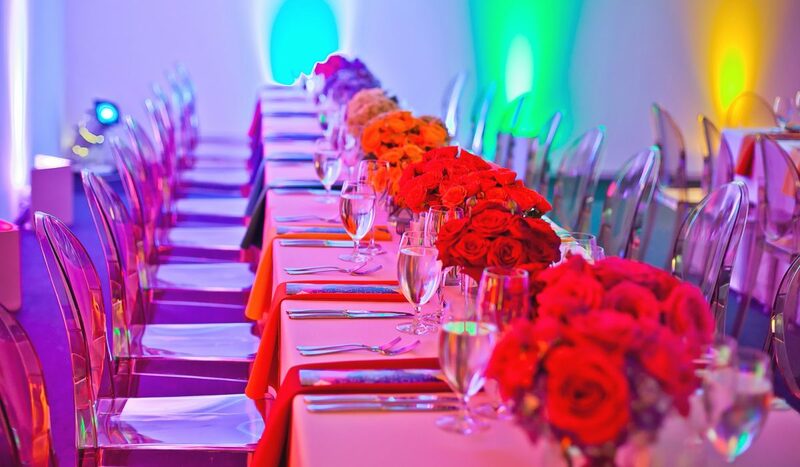 Celebrating Blaffer Art Museum’s annual fundraising gala, Color Splash includes a colorful identity and invitation suite designed true to the event theme. 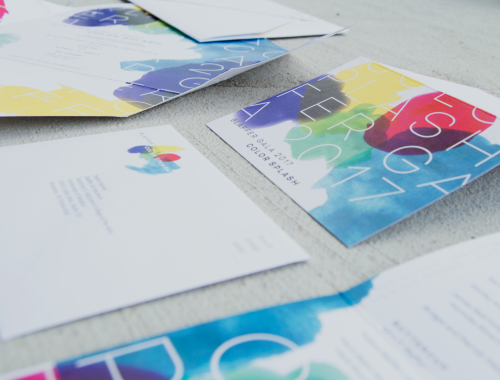 The invitation suite includes: save the date, invite insert, reply card, and reply envelope packaged into a unique self-mailer invitation. 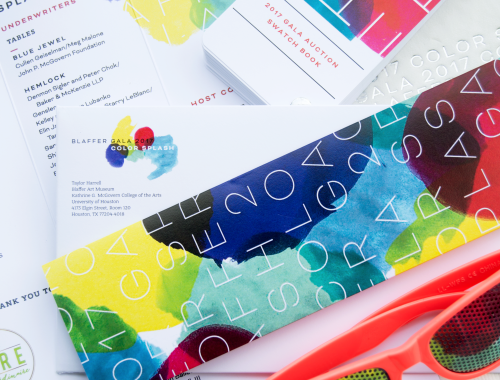 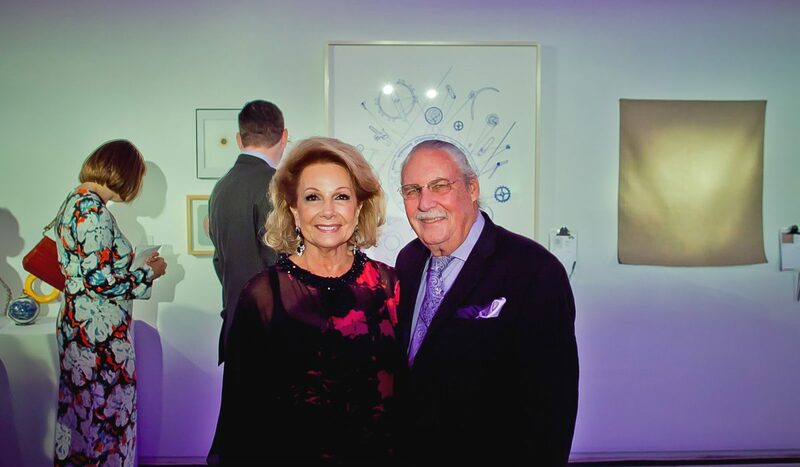 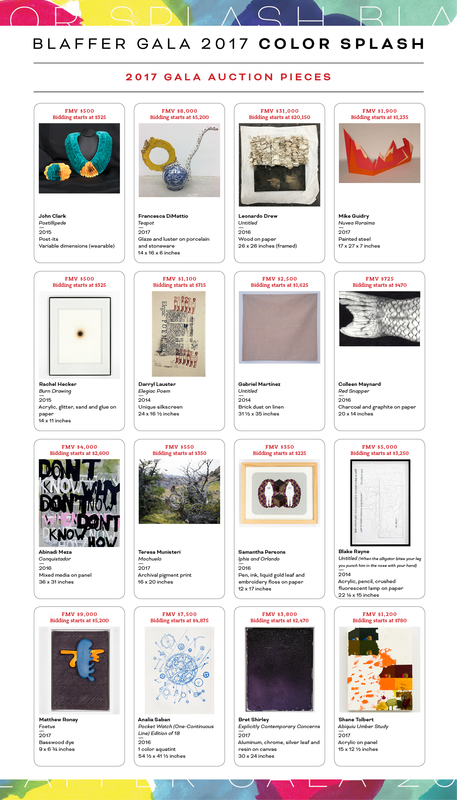 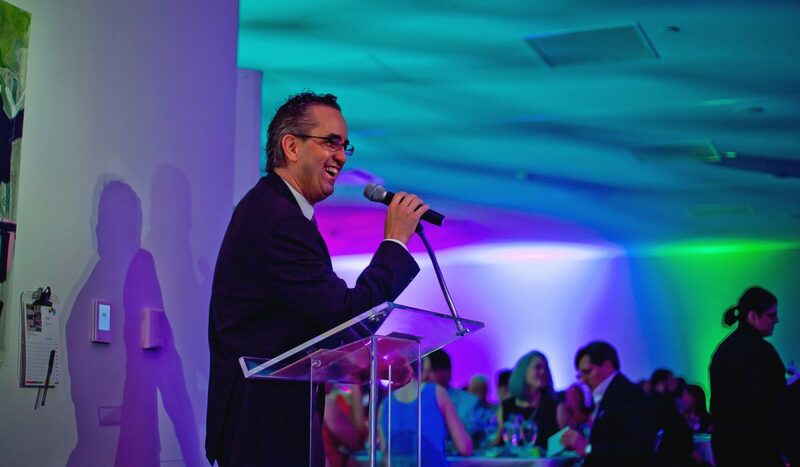 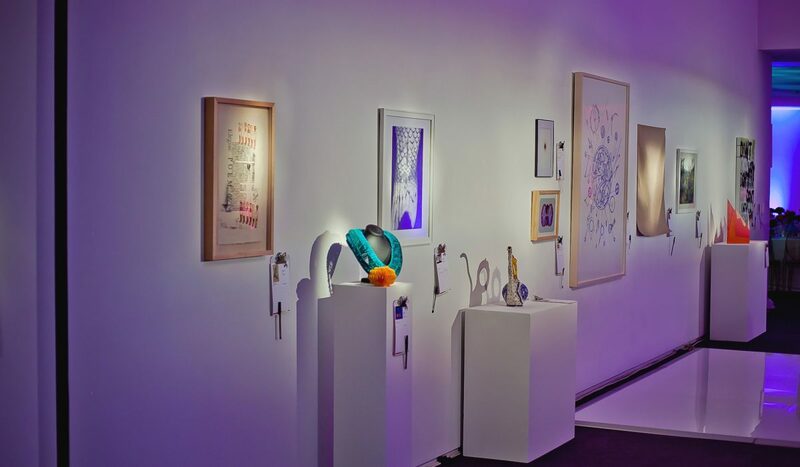 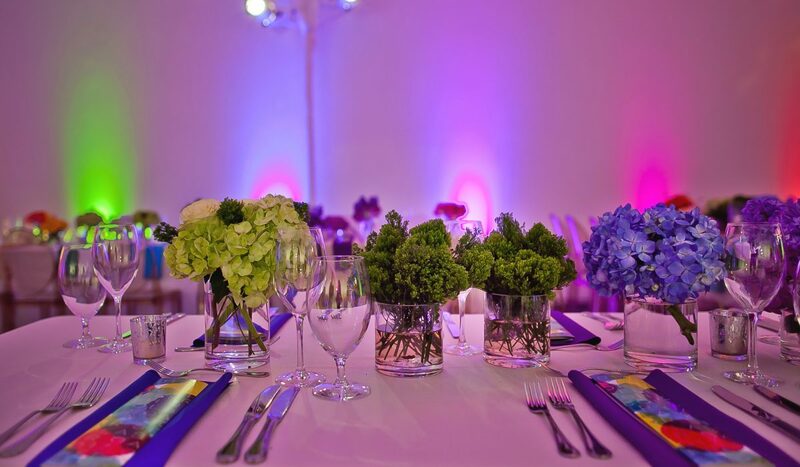 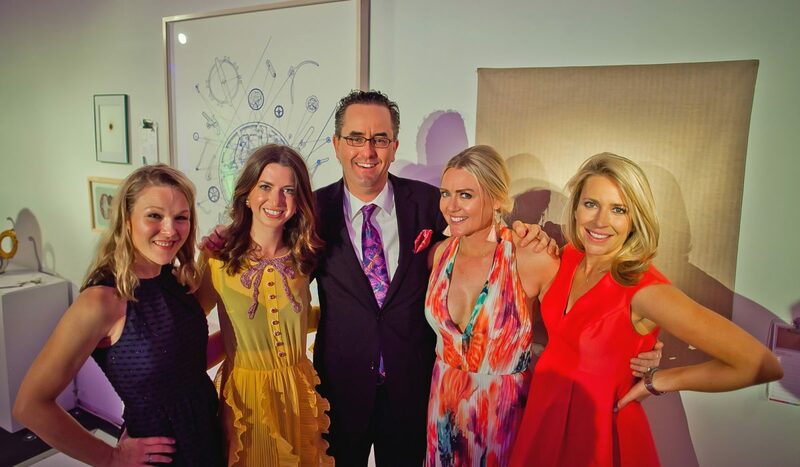 An event program and menu were designed for the brilliantly hued evening, accompanied by an auction swatch book and auction sheets for the silent art auction. 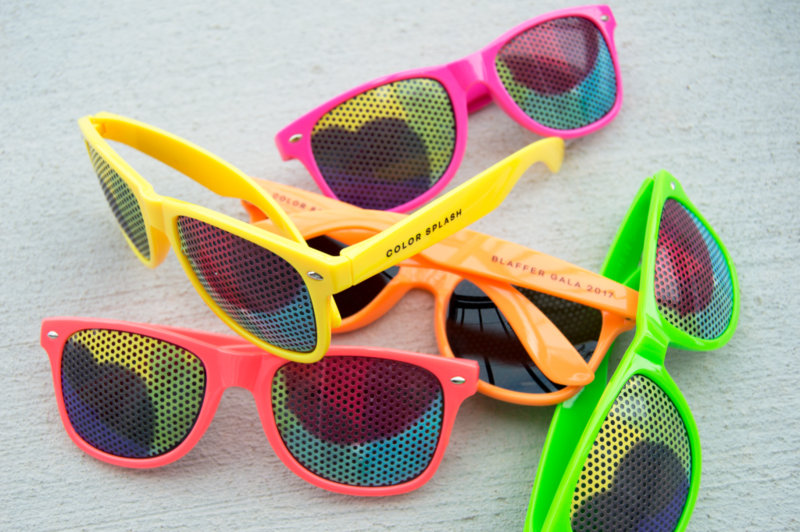 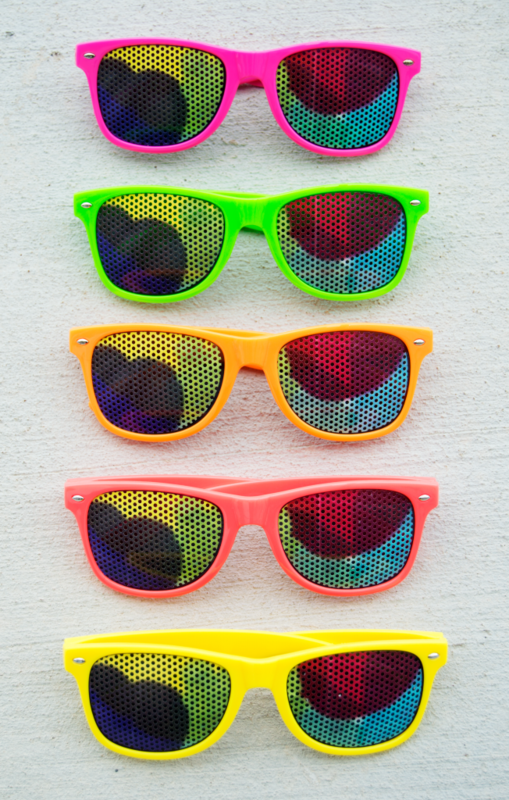 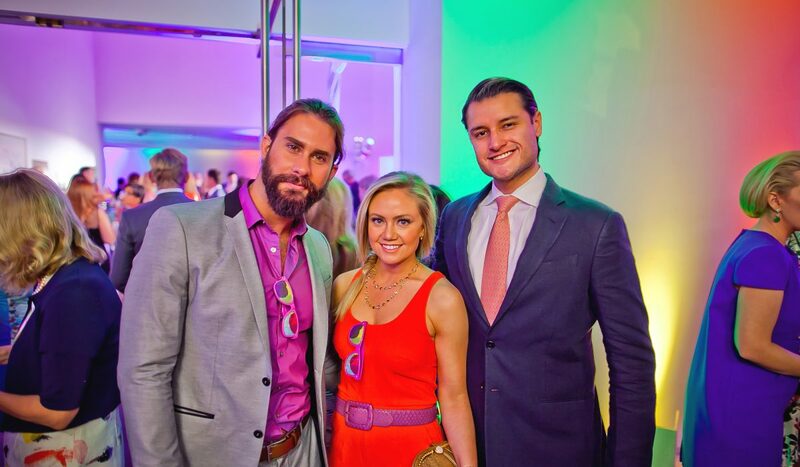 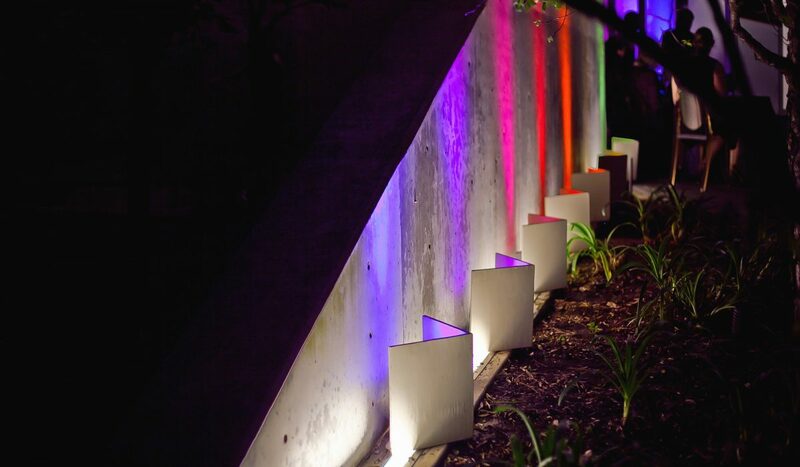 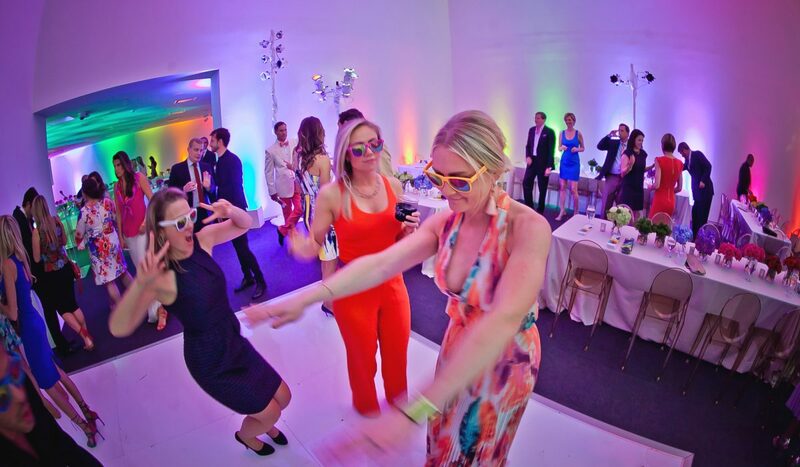 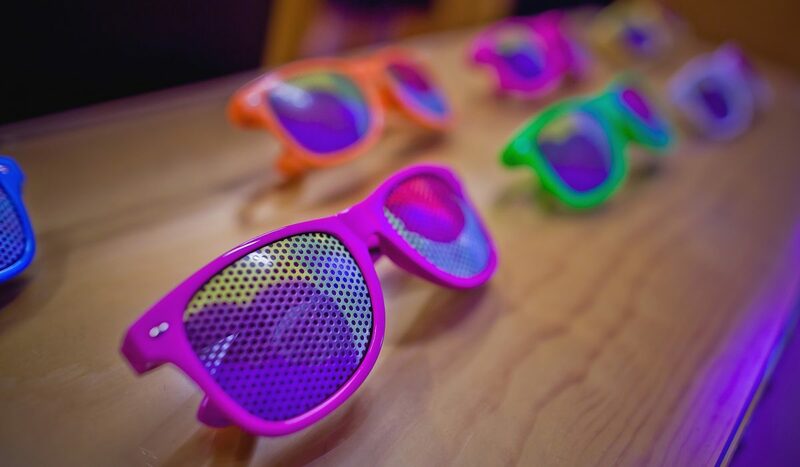 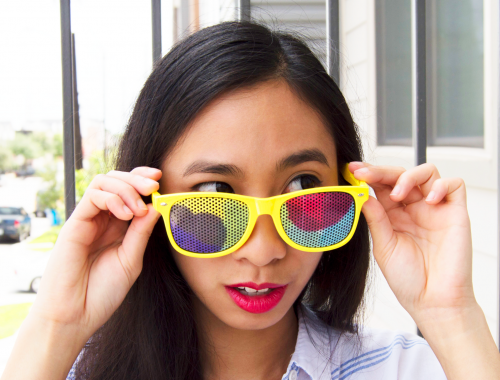 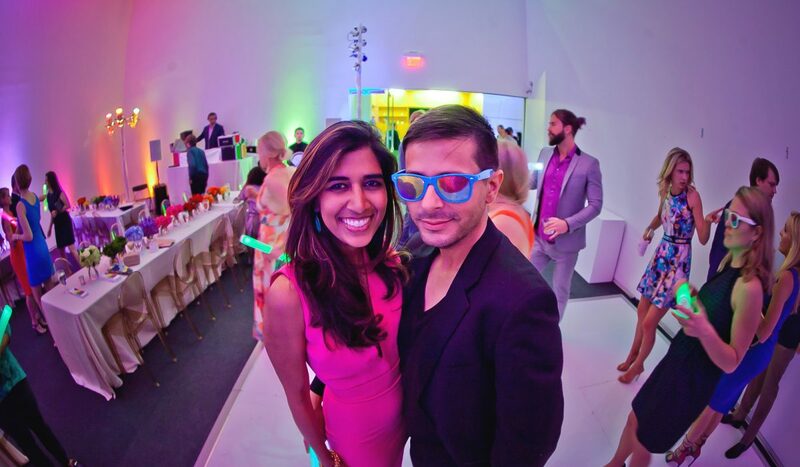 Color Splash sunglasses, coffee sleeves, digital signage, even custom towel napkins, and more decorated the museum to honor guests during the vibrant and colorfully lit night.